Askio is a Greek label from Ptolemaida, and its name is taken from the nearby mountain. This is the second compilation from Askio, the first was about 4 years ago, only with local bands. You can easily understand from these two releases, that Askio supports the underground scene! In this newest compilation, we come across bands from all over the world. Let’s see what we have here. First band is Doden Grotte from Russia, who have just released their debut album, the track presented here is from that album. They perform fast black metal, with vocals that reminds me Maniac Butcher, though I think that they sound somehow mediocre and punkish riffs. Not bad, but also not great song. Next two songs are from Faceless God, a band that counts a lot of years in the scene, but with only two full length albums in armory. These songs are exclusive for this compilation. The first one startsat mid tempo, with many Rotting Christ “Non Serviam” era influences. I prefer the riffs at the end of the song, which are more dissonant. The second track is faster, but still remains melodic. Definitely the second song is better! Crocell from Colombia are presenting one song from their 2015 album. Fast Black Metal, pretty standard and solid, on the old Nordic vein. Nothing new, but well played. One of the best moments of this compilation. After Crocell, we meet Nocturnes Mist from Australia, a band that already counts 20 years history and three albums.  Black Metal in the vein of Marduk, era “Panzer Division…”, “Heaven Shall…”. Quite indifferent at least for me! Sanguinem Daemonus from Mexico, are next, who seems the most “professional” band at this compilation. Well produced in vein of Swedish black Metal (Watain, Dark Funeral). This track taken from their most recent EP, a good effort. As we keep on the compilation, we return to Greece and to Yovel, another good moment of this compilation. This song is from their first album, you can find a full review and interview from them in this site! A really good band! The last band is Ruins Of Faith, from Georgia. They are presented here with 2 songs, from their recent and second album. Black/Death metal with Swedish references.Very solid sound and a professional approach. I prefer the first track, especially the eastern melodies they used, like Melechesh. This compilation has it’s moments, for example I enjoyed most Akantha, Yovel and Crocell, but the other bands are on a good level too. A praise worthy job from a label that promotes the real underground. Note that it would be also released and on physical form (CD).